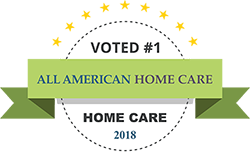 Being a home health aide can be a very rewarding career. It is more than just doing daily living activities such as washing the clothes of the patient who is unable to complete chores themselves. Your duties can range from patching cuts and scrapes to bathing clients as well. You may spend so much time with your patient that they may begin to think of you as a family member. So it is also important to find a company that values its employees as much as the patient does. Here are a few tips on finding the right company for you. 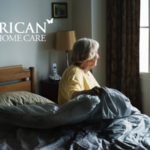 Lower wages can be an issue for many home health aides. If pay is an important issue for you, find a company that offers higher wages that allow you to make your bill payments and maybe even maintain your vehicle for all your work-related travel. 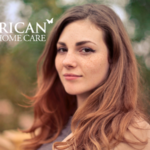 The option to have your paycheck directly deposited is also important to look for in a home healthcare company. Consistency in paycheck deposits means more financial security for you. Plus, you won’t have to worry about heading to the office just to pick up a paycheck. What people look for in benefits from their employer can vary from one employee to the next. So it is important to know what you want when applying for jobs. Some benefits you might consider wanting to look into is vacation time, leave time, as well as health care and retirement benefits. As your life changes, what you want in benefits may change as well. Look for a company that offers a variety of plans to choose from. A little appreciation at the start of joining a new company can be an additional benefit. Find a company that offers a signing bonus. Perhaps you have young children that need to be picked up from daycare by a certain time. Or maybe you have your own elderly parent that you like to check in on a few times a week. 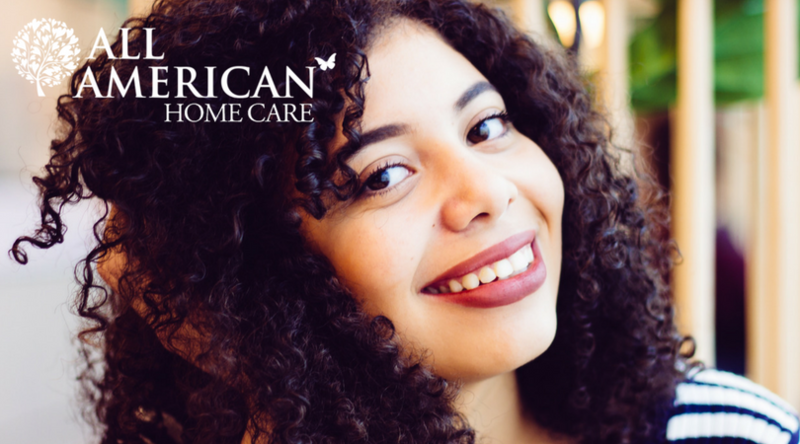 If so, having the ability to build a flexible work schedule is certainly something to look for in a home healthcare company. A job that causes stress in your personal life can lead to overall dissatisfaction. Constantly driving from one end of town to the other just to check in or do paperwork can be taxing on you and your vehicle. Look for a company that offers multiple or convenient locations to cut down on the hassle of heading to the office. Find a company where every member of the team does their part and jobs are delegated fairly. Being the one to constantly do all the “dirty work” can lead to low job satisfaction and feelings of under-appreciation. Find a company that values its employees enough to involve them in decision making. When a company listens to the opinions and input of its employees, it can lead to a sense of worker-appreciation and hopefully to the company being able better to serve its patients. If you are new to the home healthcare field of work, perhaps finding a company that offers a mentorship program is the right fit for you. Not only can such a program ease you into the field, but it can also build confidence as well as long-lasting friendships within the company. If you are more comfortable speaking in Spanish or another language besides English, find a company that is able to communicate with you in the language you are most comfortable speaking in. A company should not slight you or make you feel less for not speaking in English. Companies that value good communication with their employees value their workers more. Diversity in employees should be of value to the home healthcare company. With a diverse population to serve in the community, a company should also have a diverse set of workers. Many companies are currently looking for multi-lingual or Spanish-speaking employees. Since each person is an individual, one company won’t be the right fit for everyone. Using these tips, you should be able to find a company to work for that meets your needs. Most can agree, however, that a company that values and appreciates its employees makes for a better work environment and leads to better care of the patients.